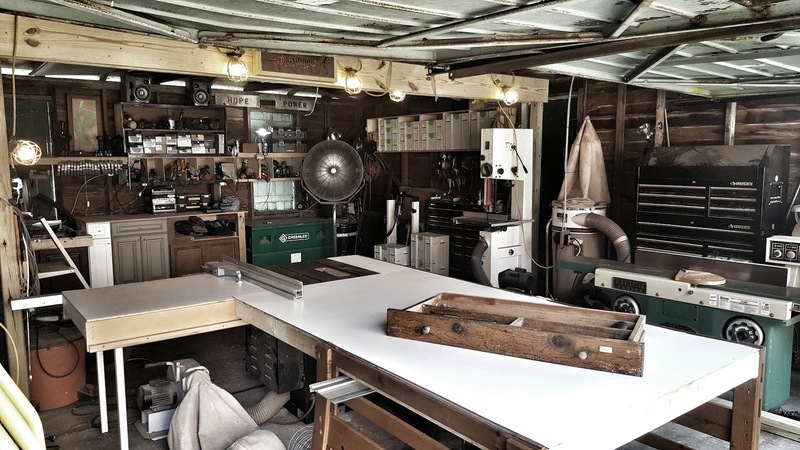 I recently relocated my woodworking shop to Fort Pierce Florida. I’m still servicing all surrounding areas, from Miami up to Daytona. If you’re looking for custom, solid wood furniture, just let me know. I’d be happy to deliver to your home or office. Do you have a yacht or a boat that needs some woodworking? Do you need a skilled yacht carpenter? 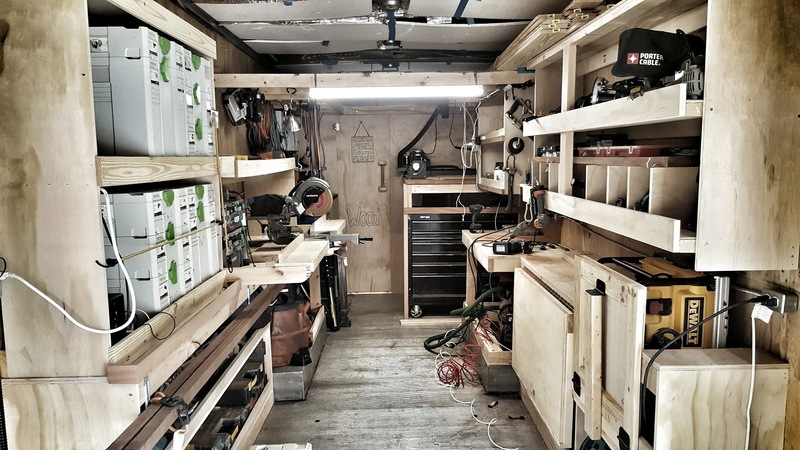 I do most of my woodworking in my woodshop, but I also have a mobile, solar powered woodworking shop that I can bring to you. Small jobs and modifications can be made onsite at your dock or marina!